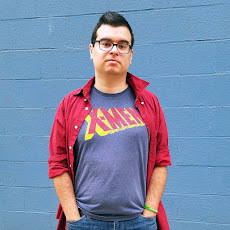 Sayantani DasGupta is a team member of We Need Diverse Books, an organization that advocates essential changes in the publishing industry to produce and promote literature that reflects and honors the lives of all young people. In her new fantasy middle-grade novel, DasGupta has crafted an adventure that allows Indian children to see themselves on the page, and teach other kids about Indian culture and mythology. Read on to check out my full review of The Serpent’s Secret. On the morning of her twelfth birthday, Kiranmala is just a regular sixth grader living in Parsippany, New Jersey, until her parents mysteriously vanish later that day and a rakkhosh demon slams through her kitchen, determined to eat her alive. It turns out that there might be some truth to her parents’ fantastical stories — such as how Kiranmala is a real Indian princess — and a wealth of secrets about her origin they've kept hidden. To complicate matters, two crushworthy Indian princes ring her doorbell, insisting they’re here to rescue her. Suddenly, Kiran is swept into another dimension full of magic, winged horses, moving maps, and annoying, talking birds. In addition to exploring Indian mythology, the decision to make the main character a princess really steps up the diversity here. Not only do we have a strong, independent female lead, she’s a princess who doesn’t need saving. In fact, she’s partnered with two princes and ends up saving them a few times too. I know almost nothing about Indian mythology beyond the basic stuff like Shiva and dharmas, so I wasn’t sure if I would like or really understand the subject matter. While there are some references that those with an Indian heritage may appreciate more, I came to find that there really isn’t much of a difference between Indian mythology and others that are more commonly seen in pop culture. This books got demons, they’re just called by different names. I was surprised by how much this felt like an anime at times. For one, there are Sailor Moon vibes which I was not expecting. Those are a bit spoilery so I won’t get into them. The book also heavily features demons and half-demons. In my adult life I’ve tended to associate “demons” with shows like Buffy, but here I was actually reminded of Inuyasha. Demons can look like giant disgusting monsters or cute boys and can shift from one to the other like that. 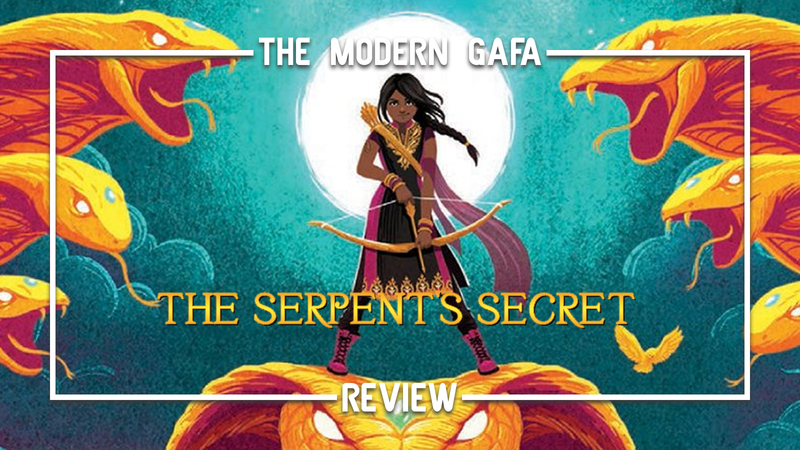 The Serpent’s Secret is a wonderful tale that not only brings some much-needed representation into the world of middle grade, but it also tells an amazing story in a beautifully crafted universe filled with magic and monsters that most readers probably haven’t seen before but will be glad they did. Click here to get yourself a copy of The Serpent's Secret and click here to pre-order it's sequel, Game of Stars.